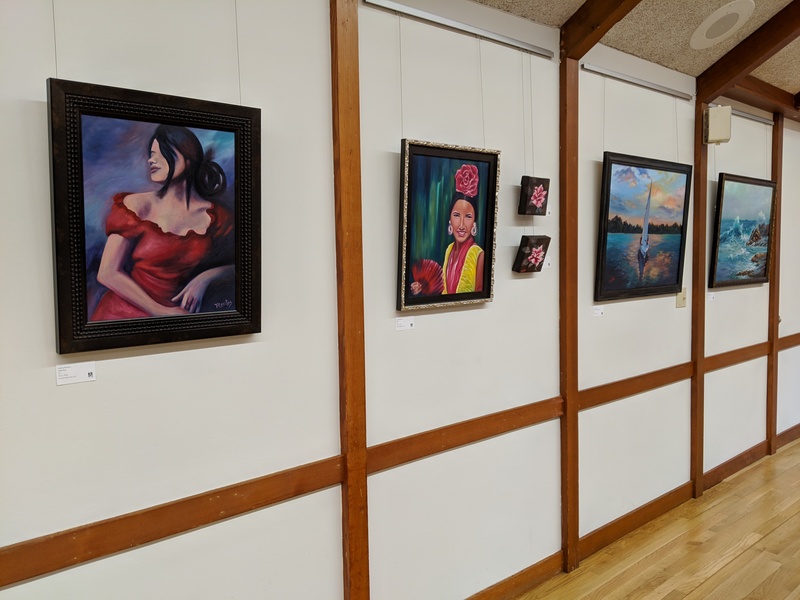 Arts Alliance’s Artist Exhibit Program is proud to announce our newest gallery at Lake Oswego Adult Community Center! 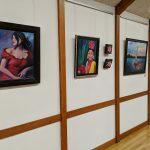 Lake Oswego ACC joins 17 other exhibit spaces in 11 public gallery venues in Clackamas County displaying original artwork by local artists. Other venues include county buildings, libraries, hospitals and health centers. The oil paintings of Louisa Moutos are the first to hang in the new gallery space. Visitors can see her work Monday-Thursday from 8 am – 8 pm or on Fridays from 8 am – 4:30 pm. 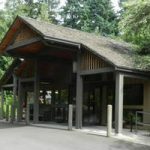 Lake Oswego ACC is a nonprofit service and advocacy organization located in the First Addition Neighborhood in Lake Oswego. It is a multipurpose facility offering recreation, education and social services programs for adults. 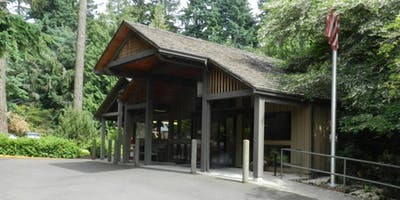 For more information or to find out more about hosting your own AEP gallery, contact Suzi Anderson, Programs Manager, at [email protected] or 503-655-0525. I read this article and found it very interesting, thought it might be something for you. 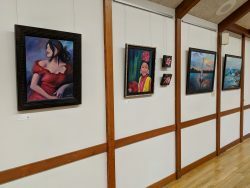 The article is called Introducing our Newest AEP Gallery and is located at https://clackamasartsalliance.org/news/lo-acc-2/.